Download Your "Quick Finders" to ID Warblers Now! Warblers are among the most challenging birds to identify, with their seasonally changing plumages and often-confused songs and calls. 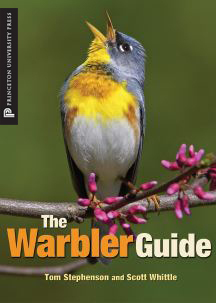 Download eight illustrated plates for free, provided by the authors of The Warbler Guide. 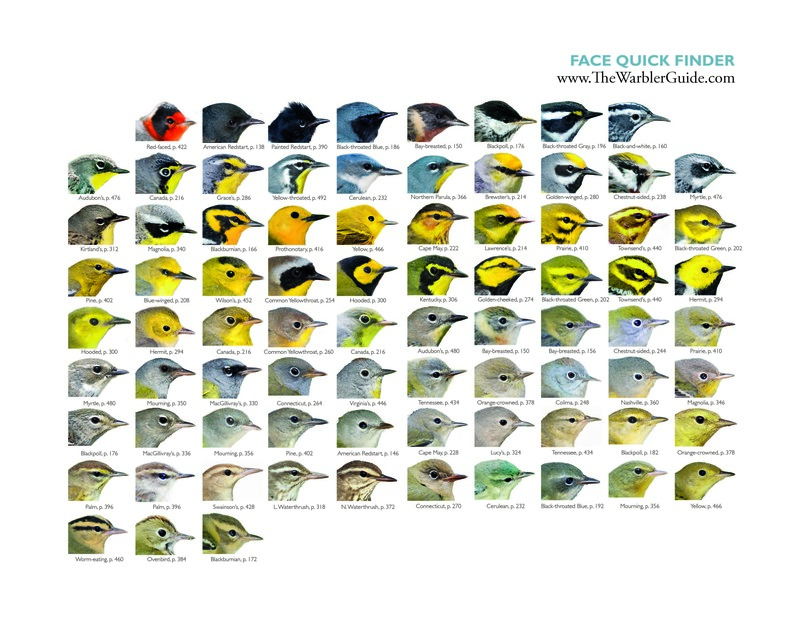 Use these "Quick Finders" to help you identify any of the 56 species of warblers in the United States and Canada.